Nash Hack Weekathon 2018 | Nashville's free, community hackathon for product managers, designers, developers, and marketers. Nashville's free, community hackathon for product managers, designers, developers, and marketers. Teams present their projects to earn their way into consulting sessions. Featured teams consult with industry experts to fine-tune their project ideas. 48-hour hackathon begins on Friday, ending with project demos on Sunday. Watch teams present their project ideas to the selection panel. Sit in as product strategy experts provide feedback & consultation for featured teams. Sit in as UX design experts provide feedback & consultation for featured teams. Sit in as architecture design experts provide feedback & consultation for featured teams. Sit in as agile planning experts provide feedback & consultation for featured teams. Join a team, form a team, or start working on a solo project during the 48-hour open hackathon. 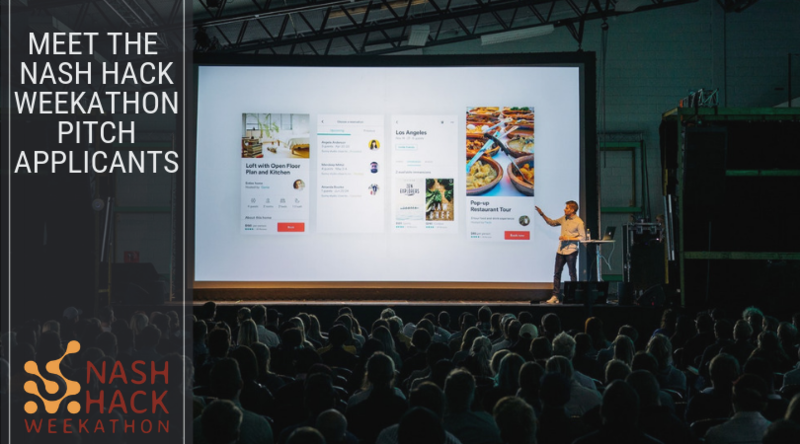 Check out the projects teams worked on during the hackathon. Open to the public. 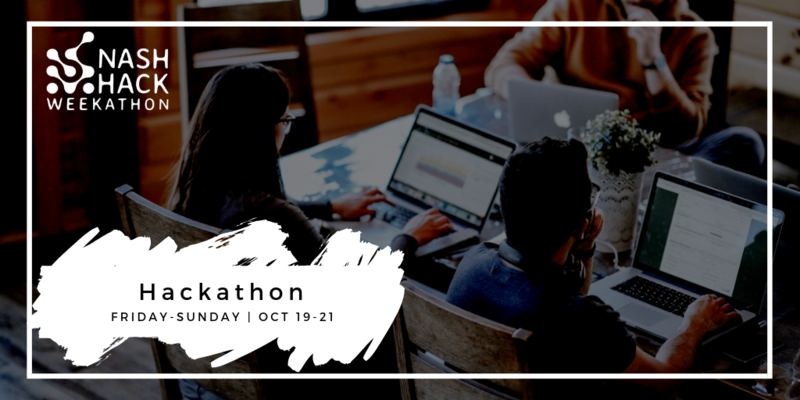 Nash Hack Weekathon is a free, weeklong event where developers, product managers, designers, and marketers come together to build projects in an open, community hackathon. 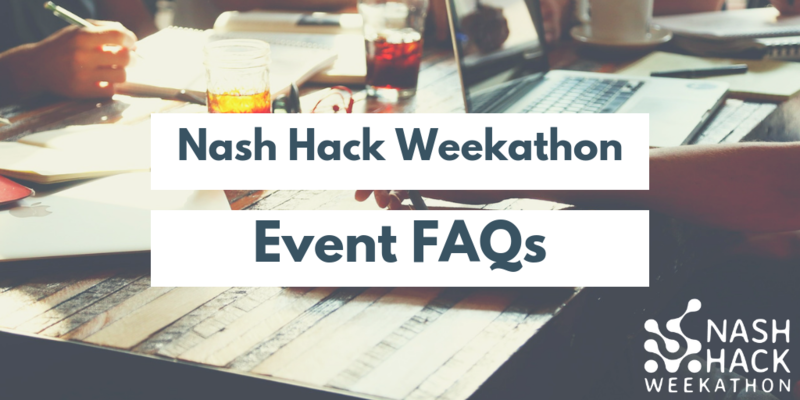 All of your Nash Hack Weekathon questions: answered! Nash Hack Weekathon is a nonprofit event facilitated by TechFed Nashville, a Tennessee nonprofit organization whose mission is to support and grow the grassroots tech talent in Middle Tennessee through educational events and groups.